Party boats from Monterey and Santa Cruz are highlighting “Crab N’ Dab” combo trips this month and next. It’s a great opportunity for a short, productive day of fishing. And, you can bring home the reward of gourmet seafood. 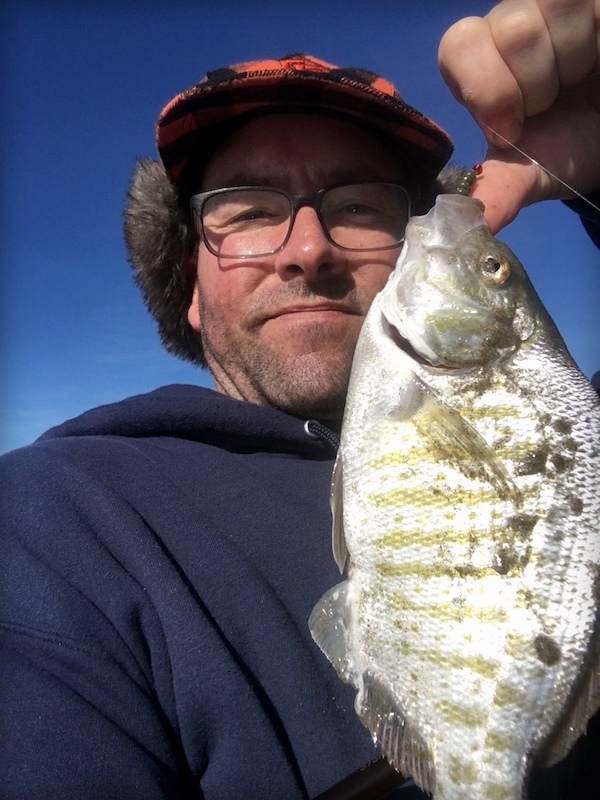 Chris’ Fishing Trips from Monterey posted reports this week citing “Lots of sanddabs,” and around half-limits of Dungeness crab caught from the Caroline. As mentioned previously, traveling a bit can get you into some fantastic wintertime fishing right now. 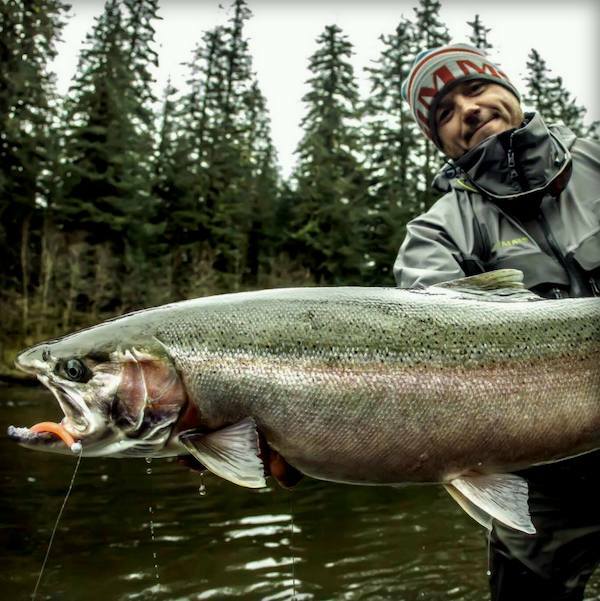 Micah Woolworth from Rivers Edge Fishing Guide Adventures in Arcata reports, "Big rains brought big fish in Northern California and Southern Oregon rivers! We have been catching decent to good numbers of steelhead on the Mad, Trinity, Smith and Eel rivers. Rivers Edge Fishing Guide Adventures has the opportunity to catch and release some dandy winter run steelhead on the Smith River in Northern California. We have some available dates in the steelhead season still, so give us a call or send a message for more info." Fishing for the prehistoric sturgeon is still going strong on San Pablo Bay and should stay that way for the next month or so. Rainy conditions and muddy water combined with steep tidal flows make for ideal sturgeon fishing conditions. 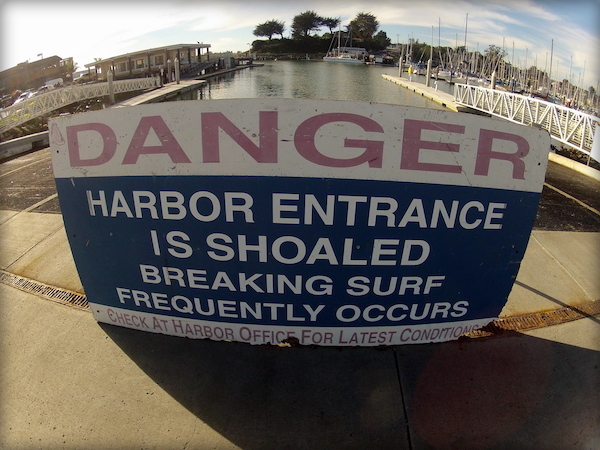 The area near china Camp seems to be a hot spot lately. Specialized tackle and techniques are involved in pursuing the dinosaur fish. A sturgeon report card is necessary and a slot limit applies to these fish. Only white sturgeon measuring from 40 to 60 inches may be retained. A little closer to home, freshwater anglers are doing well on stripers at San Luis Reservoir. Dinosaur Point and Portuguese Cove were mentioned as fishy spots this week and throwing plugs is becoming more productive, according to Dave Hurley from USA fishing. Hurley was happy to report, "The topwater bite at San Luis Reservoir broke out in a big way for experienced fishermen within the past week, and this adds another dimension to picking up linesides at the lake along with soaking bait and drifting jumbo minnows."